Synonymous with rugged fells, gingerbread and the enchanting poetry of William Wordsworth, Grasmere is a beautiful part of the Lake District that is always worth a visit. The Forest Side is perfectly located for exploring Grasmere and taking in everything the area has to offer, not least the stunning lake for you to gaze out upon and be inspired. 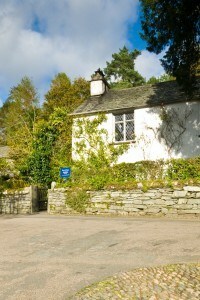 For Wordsworth enthusiasts, there are numerous attractions dotted throughout Grasmere, where you can learn about his incredible life story, including Dove Cottage, Allan Bank, St Oswald’s Church and the adjacent Wordsworth daffodil garden, inspired by the one of the most famous and widely read poems in the English language ‘I Wandered Lonely as a Cloud’. Nestled in the centre of the Lake District you’ll feel refreshed, providing tranquillity from the outside world with endlessly impressive scenery as far as the eye can see. If you’re a lover of scenic lakes visit Rydal Water, one of the smaller of the Great Lakes but one that boasts fantastic views all the same. The best spot is undoubtedly ‘Wordsworth’s Seat’, giving you an unobscured view out over the lake. Just north of Grasmere, you will also find Thirlmere, situated west of the stunning Helvellyn Ridge and a short distance from Derwentwater to the north. 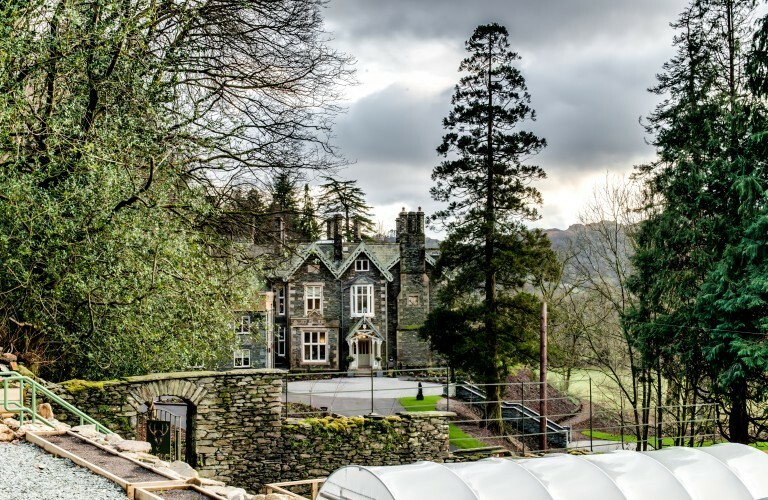 To the south of Grasmere is the popular town of Ambleside with its picturesque setting, array of boutique shops, pubs and cafes and easy access to Windermere and all that the lake offers. 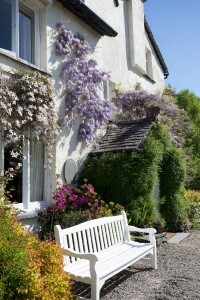 As the inspiration for poets, artists, writers and many other creatives throughout history, Grasmere has a reputation as a beautiful location, and rightly has a diverse and fascinating history to go along with it. Along with the 13th century church of St Oswald’s, where William Wordsworth is also buried. 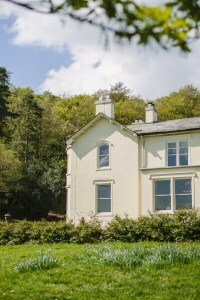 There are other historical locations of note nearby, including places associate with the poet such as Allen Bank, Rydal Mount, Dora’s Field and not forgetting The Wordsworth Museum located at Dover Cottage, which was his family home from 1799-1808. 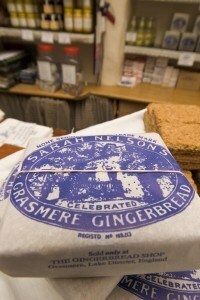 Along with a generous selection of retail outlets and independent shops, the quaint village is also famous for its delicious gingerbread invented by Victorian cook Sarah Nelson and available from the charming Grasmere Gingerbread shop. 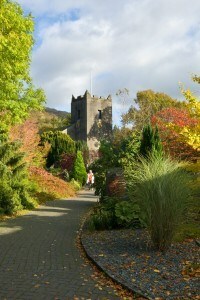 Tourists are encouraged to make a pitstop to at least try this sweet treat while walking in and around Grasmere. The best way to experience Grasmere is to go on a few walks around the area, taking in the stunning landscape and become inspired just as the Lakes Poets were all those years ago. 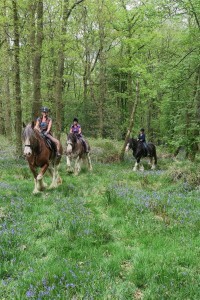 There are a huge range of routes, both long and short for visitors to try. They include Helm Cragg (otherwise known as the ‘Lion and Lamb’), Loughrigg, Silver How and Easedale Tarn to name a few.